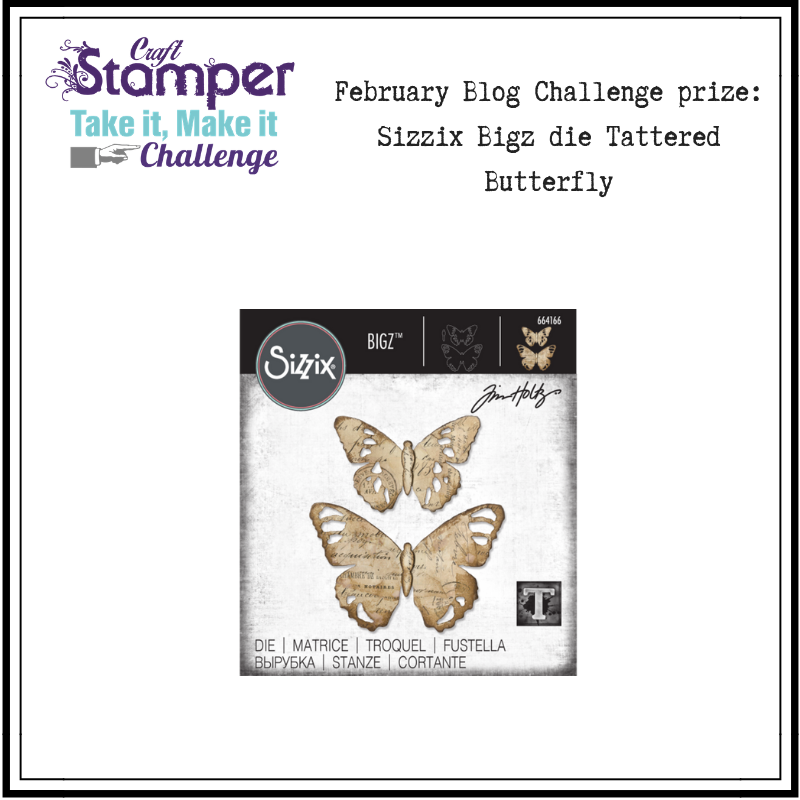 We are thrilled to announce the winners of our February challenge! We loved this beautiful card by Epie! We loved the how the bold black touches make the gorgeous blue/green colour scheme pop! The feathers are such a lovely touch. 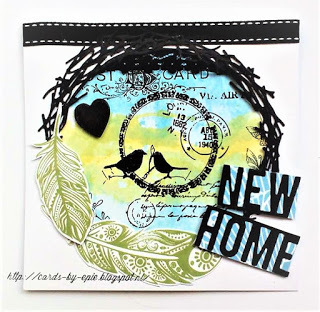 Epie will win a Guest Designer slot here on the blog, her very own Winner's Profile, and of course her amazing art will be featured in a two page spread in Craft Stamper magazine! Congratulations Epie! Our March challenge will be launched on the first Friday of March, the first. We are looking for submissions for our Ready, Set, Stamp feature on the following theme for our June 2019 issue of Craft Stamper. 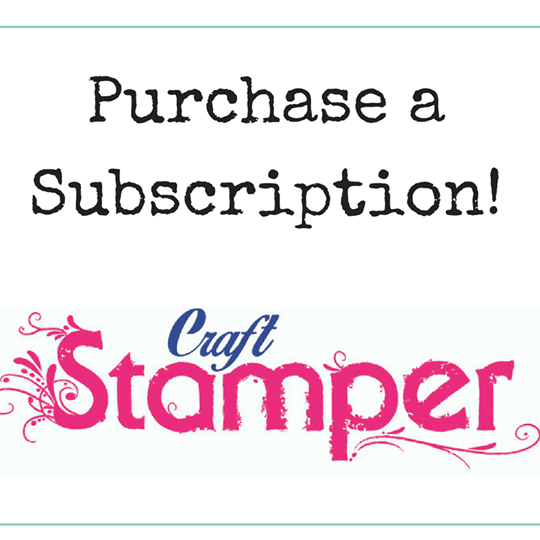 If you've always wanted to see YOUR card in print, now is your chance! For 2019 we're giving you FIVE colour options to play with! Don't forget, black, white and any metallics are always welcome, no matter the colour scheme. 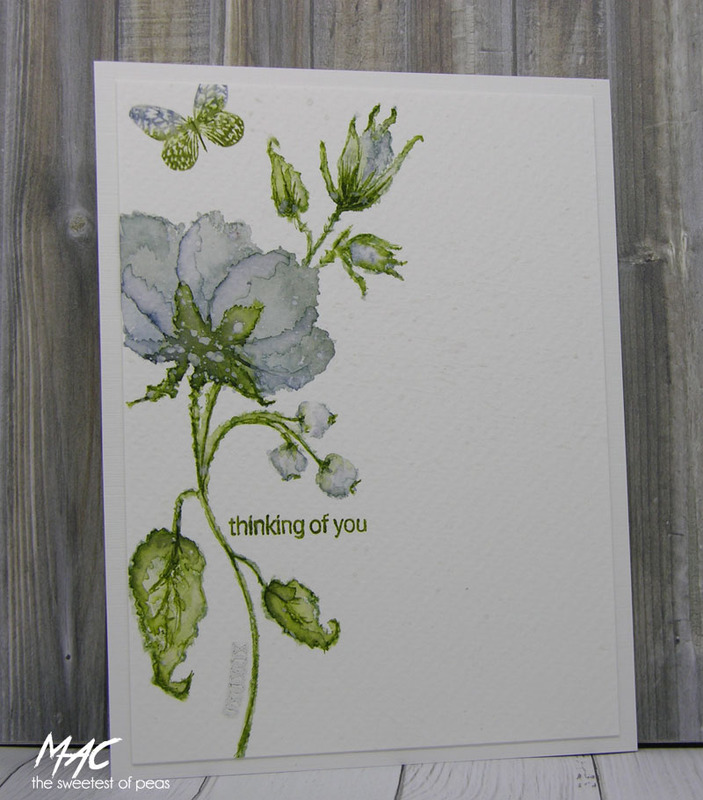 Mac Mable won the challenge with this beautiful card. We loved the wonderful colour scheme and the delicate stamping. Simply gorgeous! 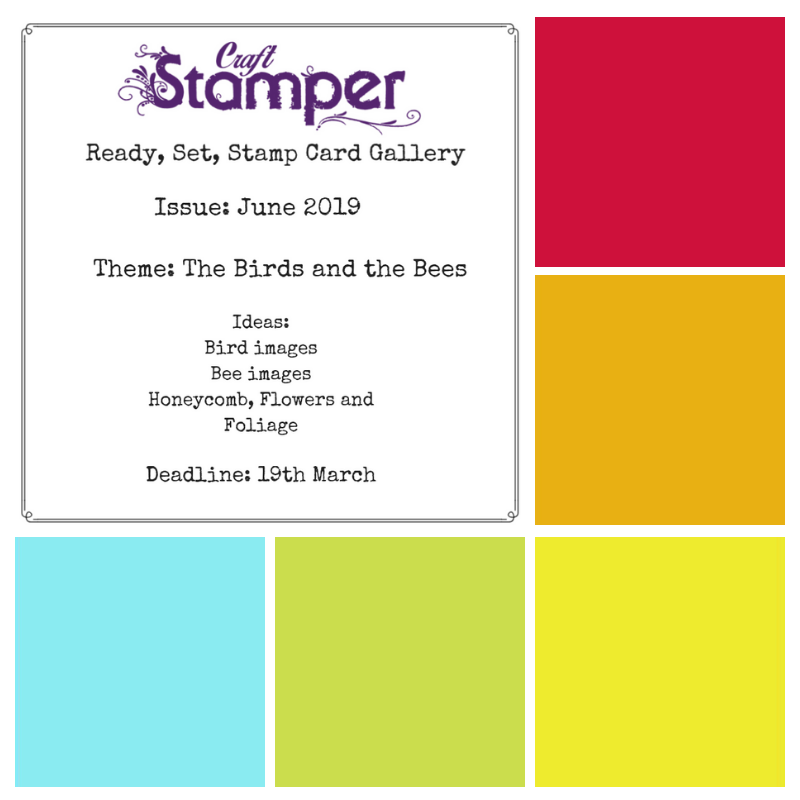 I have always crafted in some way but developed onto stamping after going to a craft show and being in awe of what you could do with them… Since investing in a stamping platform I stamp more and more. 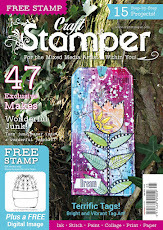 I love stamps that can double up for different purposes, like foliage stamps. They can be in the background or the main focus. 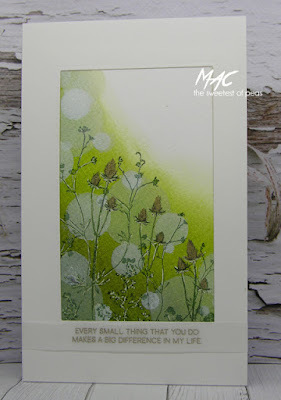 No favourite stamp company…I love them all. I don’t really think I have a style…I am not a CAS perfectionist or a full on Mixed Media artist, I bump along somewhere in the middle. My heart is in techniques and as a result I am a messy sort of crafter. Anything that involves techniques, pastes, stencils, stamping and die cutting. 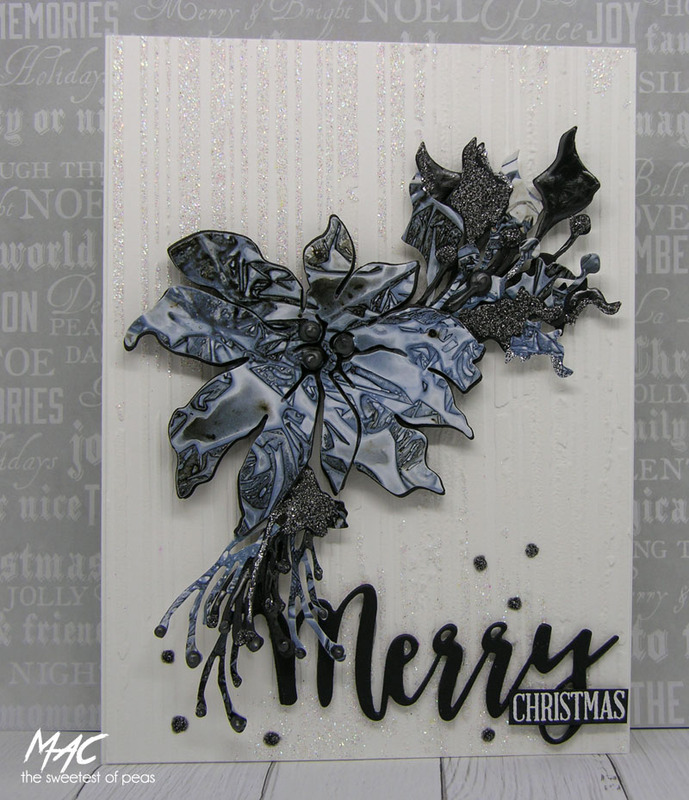 I enjoy challenging myself to make CAS cards, whilst mixing the medias and as a result often pushing the boundaries. 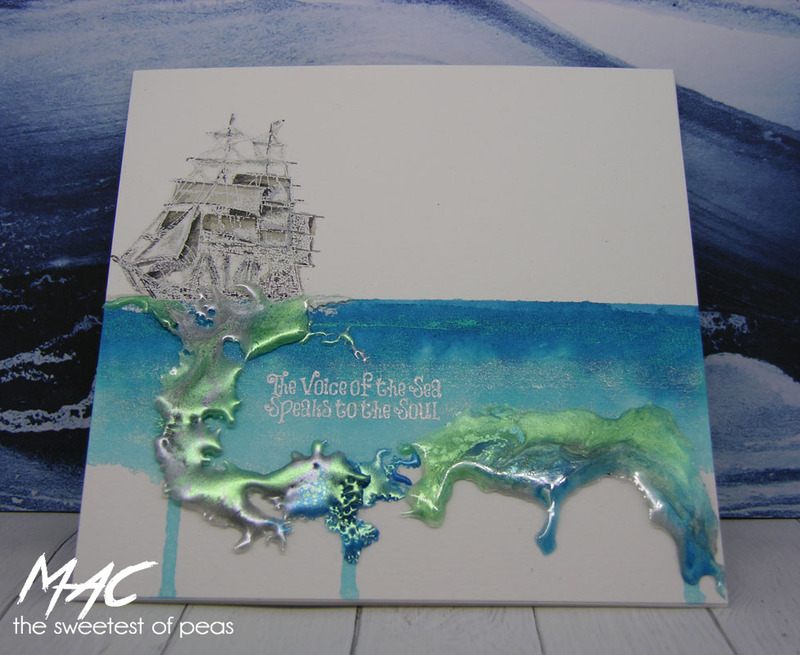 That’s a tricky one….Pigment powders, like Lindys or Brushos as you can use them in so many different ways. Congraulations on being our January Design Winner Mac Mable, it was lovely to learn a little more about you!